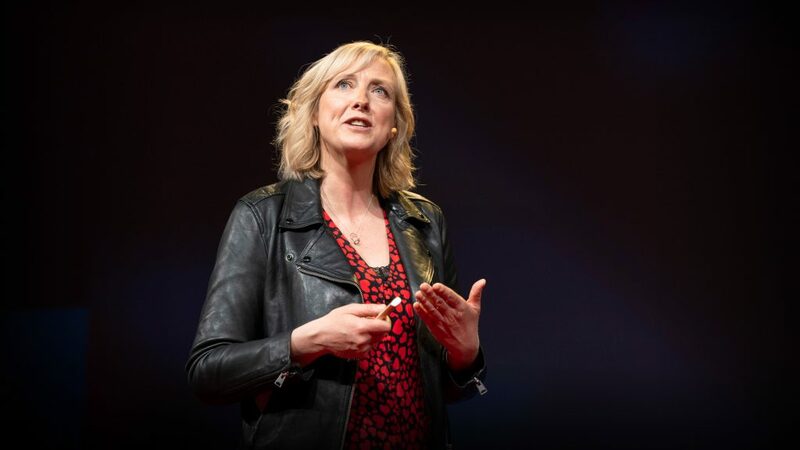 EU citizens in the UK can vote in the elections in May. We have got to a position in British politics, where people will say anything to get what they want. One annoying meme doing the rounds is that Remain voters should abjure Labour because it is a Brexit party. It isn’t. But it is the only anti-austerity party, the only Party that will address investment, jobs, and the labour market, housing and education. Remainers must consider Labour, as the likely alternatives to a Labour MEP are a Tory or a Brexit Party MEP. To non Labour Remainers, it ain’t going to happen without Labour; you should play your hand to maximise the strength of the Remain cause and voting for likely losers only strengthen’s the hand of Farage & the Tories’ brexit extremists. Votes are generally geographically concentrated, so the SNP’s 4% of national polls, translates into a much bigger number in Scotland. In 2014, they won two (out of six) seats with just under 30% of the vote. 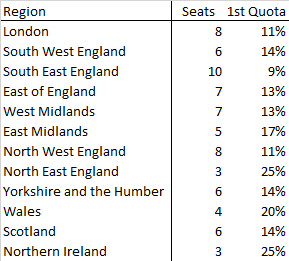 The south east region has 10 seats and the lowest quota. It also has very strong pockets of Remain votes in both the Brighton and Oxford but also along the railway lines in Surrey & Hampshire. 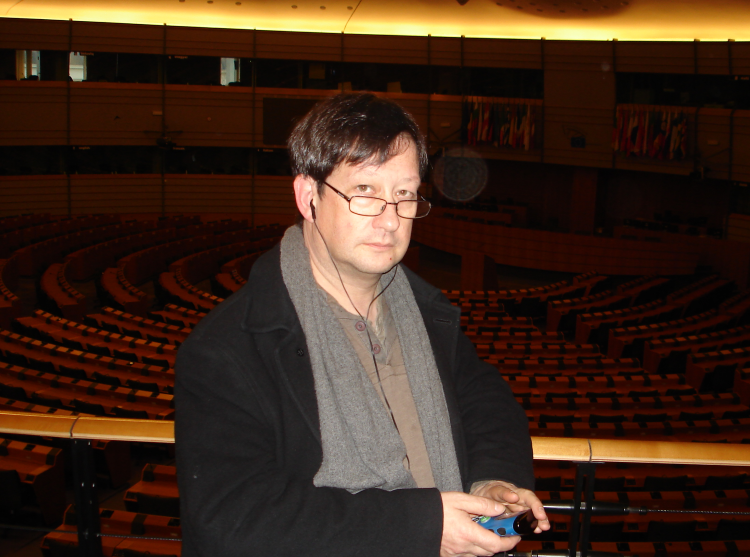 It’s 1st seat quota is the lowest and it elected four UKIP MEPS in 2014. (I should look up how many voters there are in each region but we are working in percentages today.) It elected one Green, one Lib Dem and one Labour MEP and three Tories, one of whom has defected to Change UK, the party once known as the Tinge. They may keep their seat here as Tory Remainers may find the LibDems and Greens a step too far. I wonder if Labour can pick another one up but otherwise across the country i.e. England, if ComRes are right, everyone except Labour, Tories and the Brexit Party is going to struggle. The constituencies vary in size from three to ten seats; the single ten seat constituency is the most proportionately sensitive.